 KIA is a Dutch singer-songwriter based in Los Angeles. Her brand of authenticity consists of expressive sounds and raspy vocals, which she is ready to share with the world. Her lyrics are heartfelt and true, and wrapped in a soulful package. KIA is a charismatic personality and a distinctive vocalist/songwriter/rapper who seeks to touch her audiences with her passionate stories.